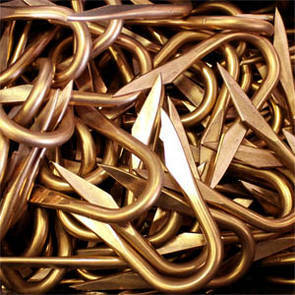 PKS Bronze Tools are hand crafted by Austrian coppersmiths, according to traditional methods, using a high quality copper-tin-alloy with a copper content of more than 92%. 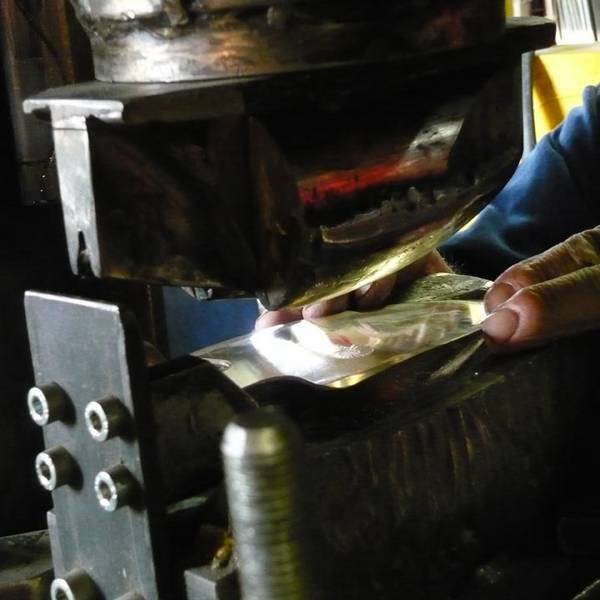 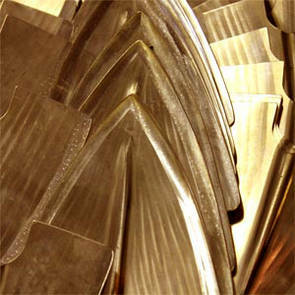 The bronze is cold-hardened to gain the necessary hardness of the material. 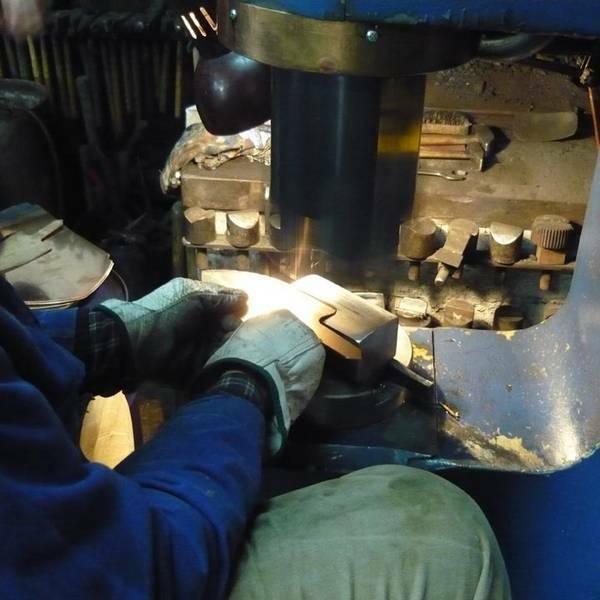 The tools pass through seven steps during production: cutting, beating, soldering, welding, sanding, polishing and fitting of the handles. 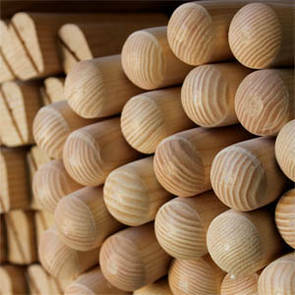 An artisan turner makes the handles from European ash, beech or lime.